Every individual wants to look his or her best on their wedding day. In order to make their looks absolutely attractive on the wedding day, many individuals ensure that they take professional advice and help from the professionals in the different fields of aesthetics. Wedding smile makeovers are in great demand at the time of the wedding seasons every year. Many dentists provide specialized ways to improve the smiles of the individuals who are getting married after a certain period of time or couple of months. This ensures that the individuals have a brighter and further whitened smile on their special day of their life. The dream smile can now be easily achieved with the help of the wedding smile makeovers. This ensures that the patients as well as the dentists can be happy with the results of the treatments. The tooth coloured fillings and procedures are preferred in the wedding smile makeovers. 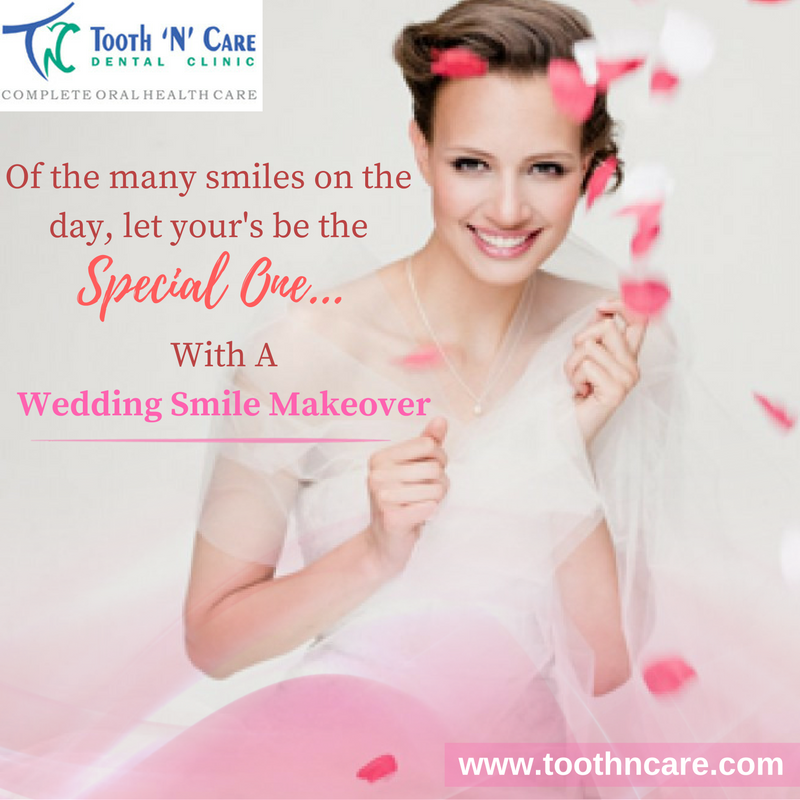 It is always better to plan for the wedding smile makeovers beforehand and have a good time period with yourself to get the treatments successfully done for their wedding day. Therefore, interested individuals can get the initial appointment fixed just after the engagement is done. We are the best smile design in Chennai. The dentist analyses the dental health of the individual and the treatments are carried forward. 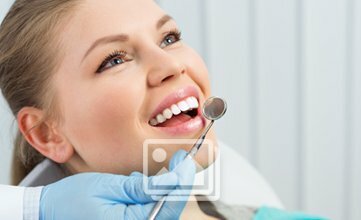 Usually, very lengthy treatments are not recommended in the wedding smile makeovers as the dentist has to reach the targets of the patients well before the wedding day. The orthodontics treatments, whitening treatments and the restorative treatments are sequenced on the priority basis to ensure that the patients can keep achieving the improvement of their smiles via step by step procedures. Tooth contouring procedures can be done to make the teeth look the best on the wedding day. Take precautions to ensure that the look of the smiles can be maintained in the best way.